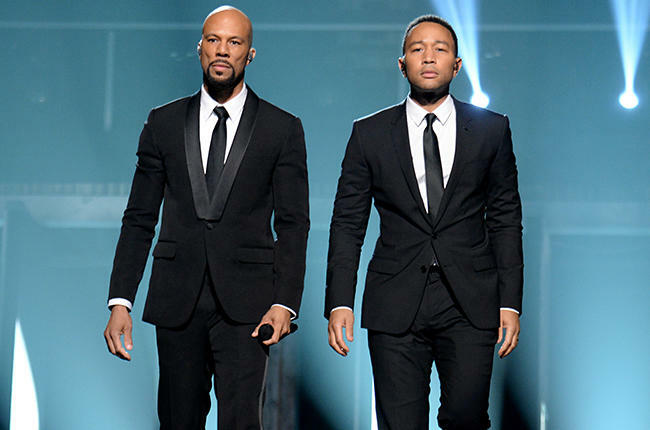 Common & John Legend – Glory (From the Motion Picture “Selma”). Just got the chance to watch the Oscars 2015 and loved the live performance of this song. 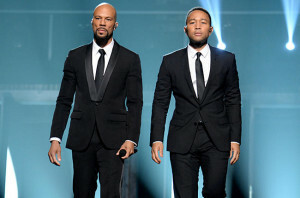 Also enjoyed the speech they gave when they got the Best Original Song.